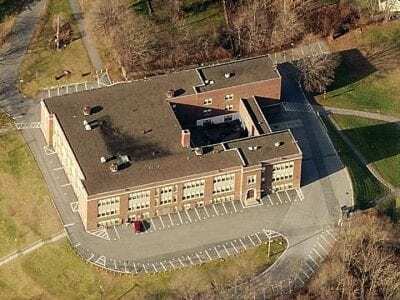 The Garden Street School in Brewster, as shown from the air, is for sale. A piece of prime Putnam County history is on the selling block. 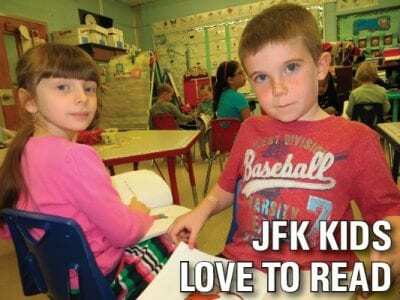 The Garden Street School in Brewster, which closed two years ago when the Brewster School District restructured … Please login below or purchase a subscription to the Putnam County Courier to access this content. Within the next year, the use of polystyrene foam disposable food service containers may be a thing of the past in Putnam County. Discussion on the prohibition of the white insulated material took place for 30 minutes Monday evening at a meeting of … Please login below or purchase a subscription to the Putnam County Courier to access this content. Former congresswoman and doctor Nan Hayworth is hitting the campaign trail hard this spring, and in fact, has been seen at public appearances for months. She recently stopped by the office of the Courier and Putnam County News & Recorder t… Please login below or purchase a subscription to the Putnam County Courier to access this content. Putnam’s flu outbreak, which has affected scores of people in recent weeks, is still plaguing the county – but at the request of Health Commissioner Dr. Allen Beals, a new flu vaccine will be available to ward off additional cases of the… Please login below or purchase a subscription to the Putnam County Courier to access this content. Veteran members of the Putnam Chorale join younger members at a rehearsal last week. Those pictured include (l-r) Mary Rogers of Brewster, Renae and Adam Browne of Patterson and Joan Ehmann of North Salem. 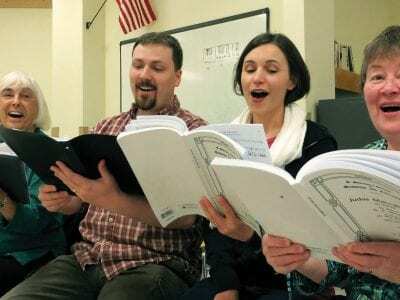 The Putnam Chorale has been offering singers… Please login below or purchase a subscription to the Putnam County Courier to access this content. Honorees recognized include (l-r) Tom Lannon, Al King, Fred Santi, Gene O’Keefe, Frank Rondinone and John Laguardi. William Fox was unavailable to attend. 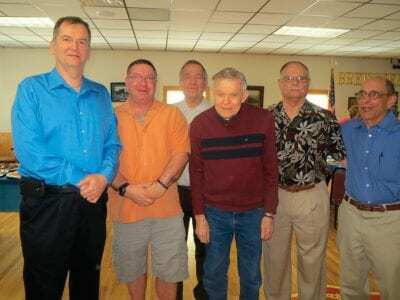 Six members of the Brewster Fire Department were recognized Saturday for their amazing co… Please login below or purchase a subscription to the Putnam County Courier to access this content. Donors Leah and Scott Kotzur are joined by librarians Gina Loprinzo and Barbara Leichter. 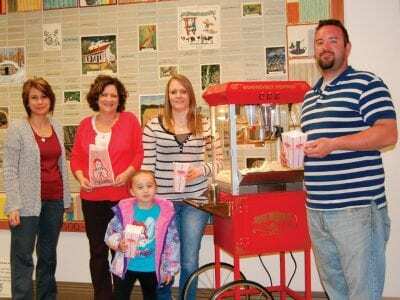 Visitors to the Kent Public Library were recently surprised by the delicious fragrance and cheerful sound of popcorn popping. Two library patrons, Leah and Scot… Please login below or purchase a subscription to the Putnam County Courier to access this content. On Saturday, April 26, Comcast New York employees and their families and friends are expected to come out and “make change happen” as they volunteer to improve the Putnam County Humane Society in Carmel as part of Comcast’s 13th Co… Please login below or purchase a subscription to the Putnam County Courier to access this content.